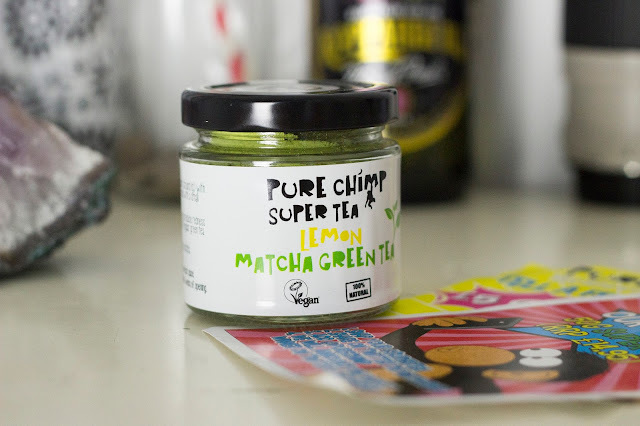 Vegan Giveaway ft. Lush gift card, Nakd & Etsy Goodies! Everybody loves a good giveaway, right? Especially when the prizes are vegan goodness such as Nakd bars, a Lush gift card, and other vegan goodies from independant Etsy sellers! To enter the competition, the Rafflecopter giveaway is at the bottom of the page! Good luck, lovelies! Here's the first part of the prize of this vegan giveaway! 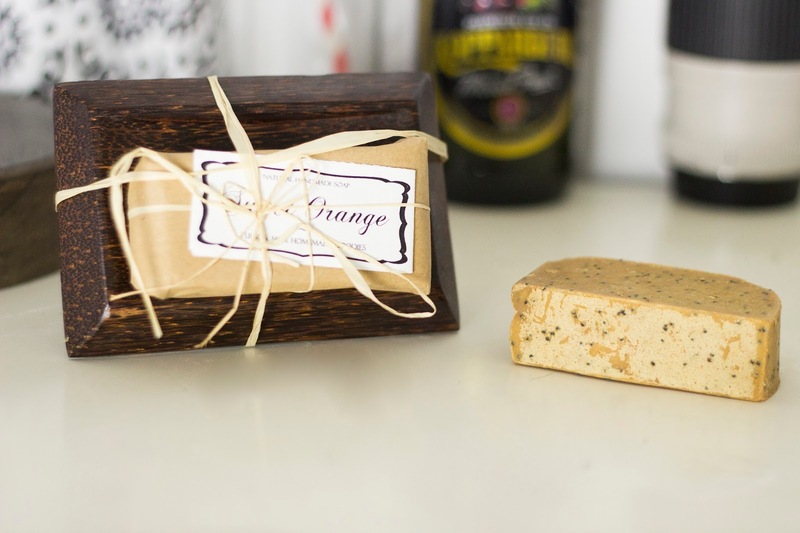 You all know and love Lush, right? 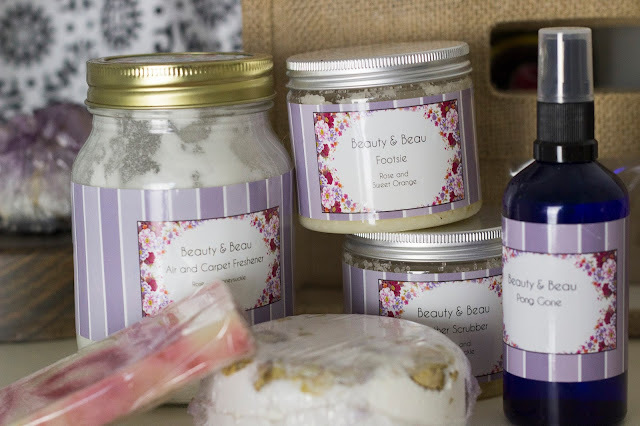 Notorious for their incredible, colourful bath bombs, gorgeous smelling perfumes, and cruelty free make up. Lush is my go-to store for cruelty free bath, skin care & cosmetics, and I can never resist popping in there to grab a few bits. 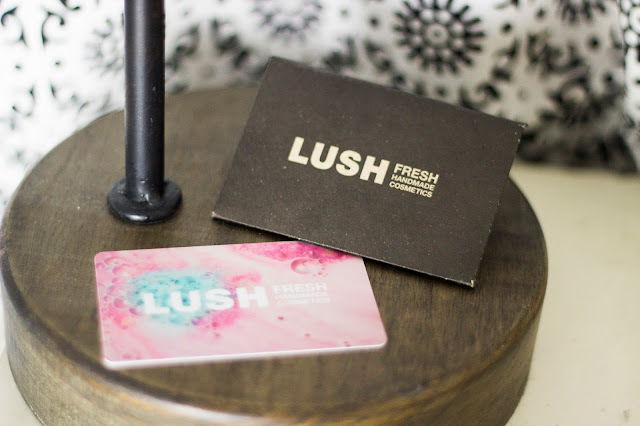 I absolutely adore Lush, and know you do or will too so I'm including £5 gift card for you to spend in any Lush store of your choice! The second part of the prize for this competition are these yummy Nakd bars in Cocoa Orange and Banana Bread. These are my favourite snacks at the moment, and really helped me in my transition into vegetarian/and vegan. I often grab one of these for my breakfast, or part of my lunch and they give me so much energy! Cocoa orange is my favourite flavour! 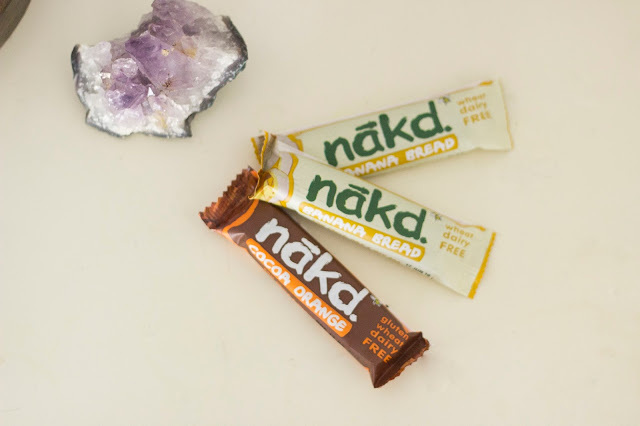 Three Nakd bars will be included in the prize bundle! Chocolate is just the best, and when it's vegan chocolate, it's even better! 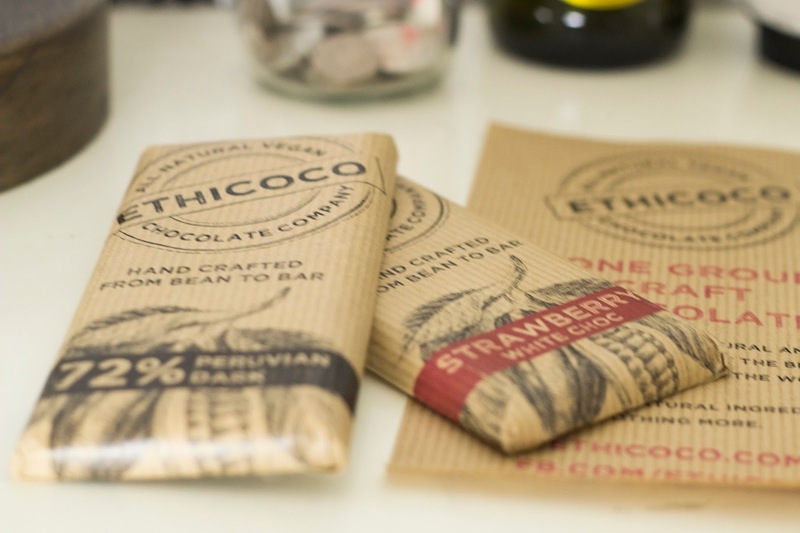 Ethicoco have an amazing range of chocolate treats, all hand crafted with natural ingredients. I've tried the Latté flavour, and I absolutely love it! Such a rich, intense flavour! Two large bars in Peruvian dark and Strawberry white chocolate are included within the prizes of this huge vegan give away! 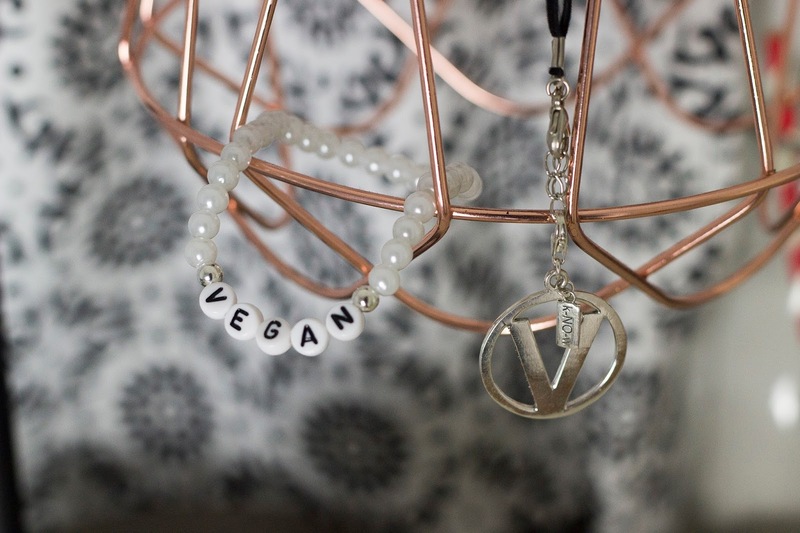 And last but not least, some gorgeous vegan jewellery! Up for grabs is two Vegan bracelets, one white and one black, and the 'V' symbol necklace, hung on a black faux suede cord. Live up to that stereotype of telling everyone you're a vegan, show them your vegan jewellery and use finger symbols accordingly ;) haha! Check both Etsy shops, here below! How amazing are all of those products?! If you'd like to enter, follow the steps in the Rafflecopter application below! Good luck, lovely! - If you are under 16 years of age, you must get parents permission to enter. - This giveaway is open to residents of the United Kingdom only, sorry! - You don't have to be a vegan or vegetarian to enter! - Mandatory steps on the Rafflecopter app are a must, and will be verified. - You cannot claim a cash alternative, if you win, you receive the products shown above. - The winner will be contacted via email, Twitter, Facebook and/or Instagram. They have a week to give me their address, or another winner shall be chosen at random. I also did a video on YouTube about this Vegan haul and giveaway! Thanks so much for reading and entering! Don't forget to follow to keep up to date with my posts and videos!